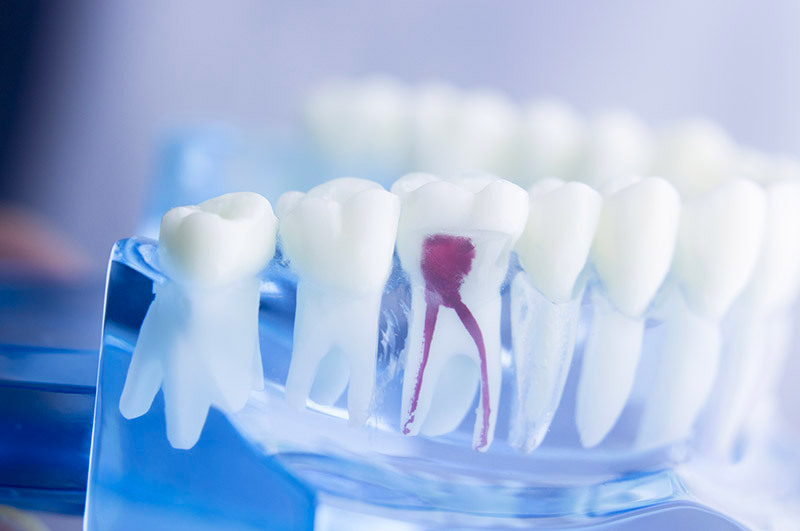 The goal of general dentistry is to prevent disease of the teeth and mouth. 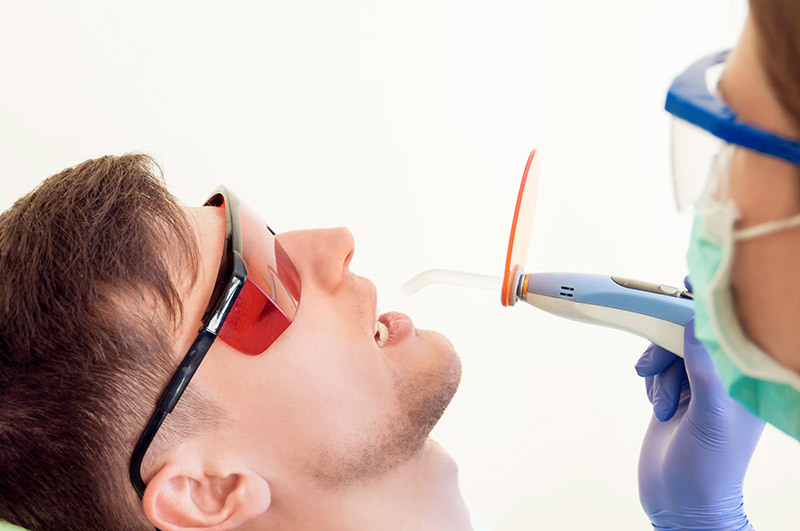 Therefore, these dental services are designed to be both preventative and restorative. Services include routine comprehensive oral exams in order to stay ahead of risks. By visiting the dentist regularly, you can stay on top of your oral health. 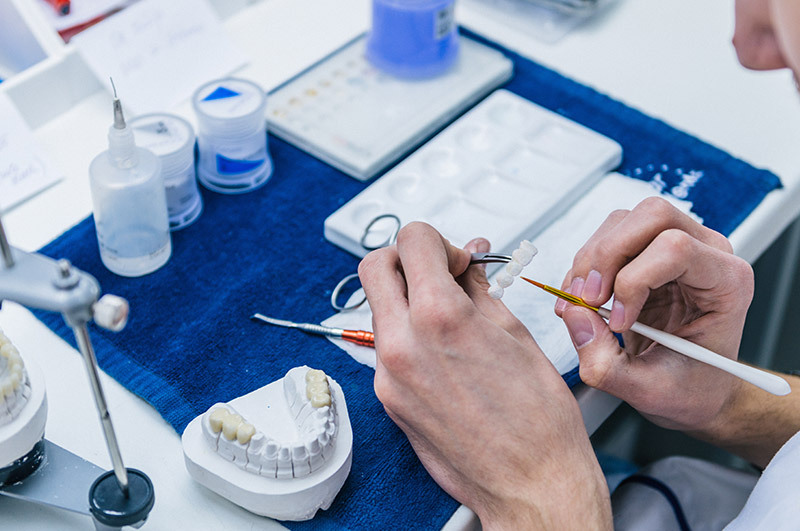 In addition to oral exams, other common dental services include cleanings, fillings, and applying sealant. 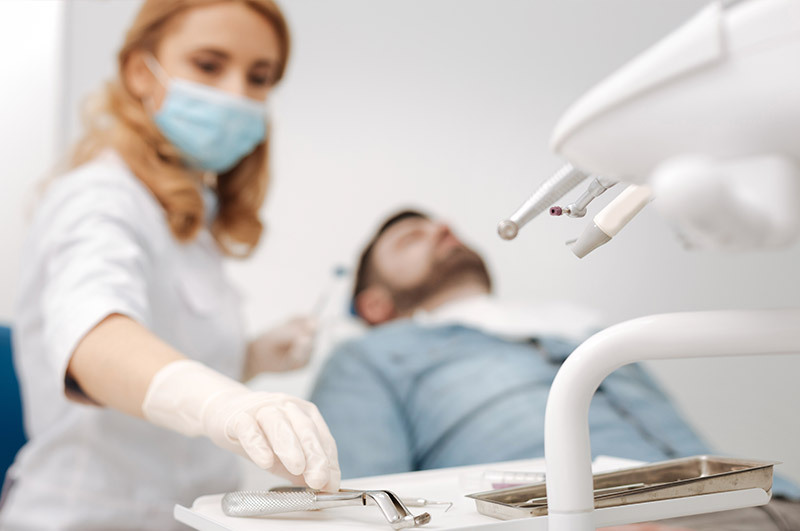 Our general dentistry services include root canal therapy, extractions if necessary, and fitting your teeth with bridges or crowns. 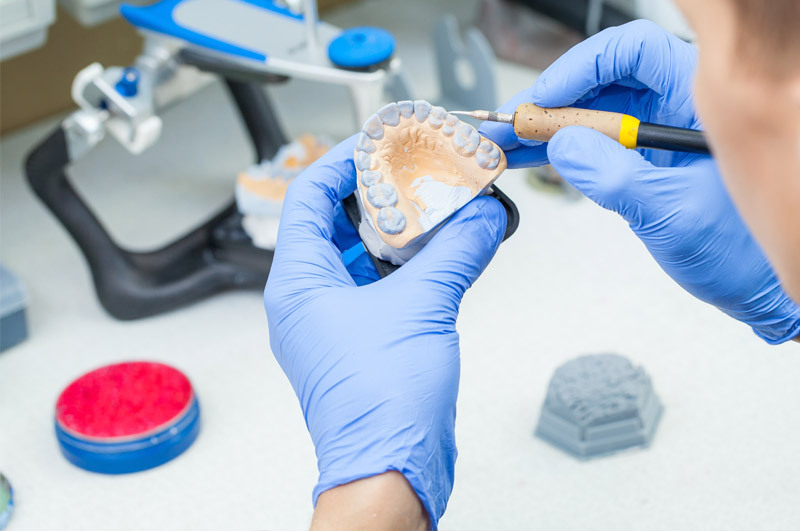 Our bridges and crowns are made locally at a Northwest dental lab. Dr. Chad Stephenson is a trained DDS with interest in dental implants. 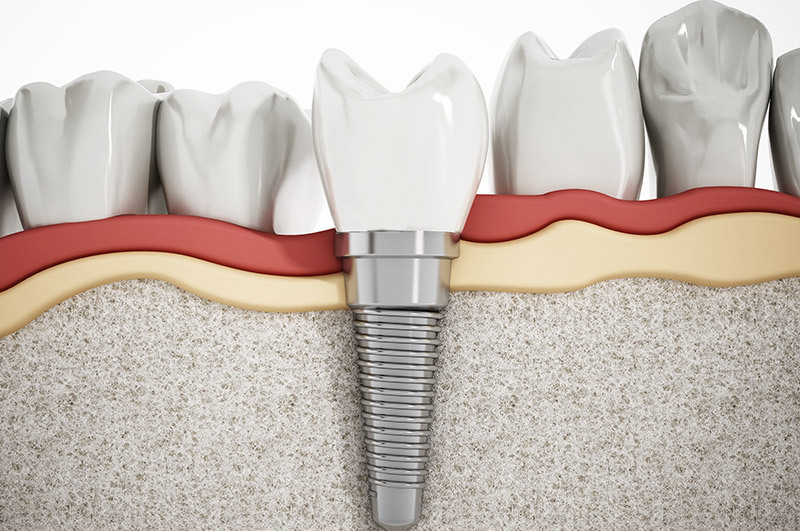 As a result, one of the services we offer is placing implants to replace missing teeth. 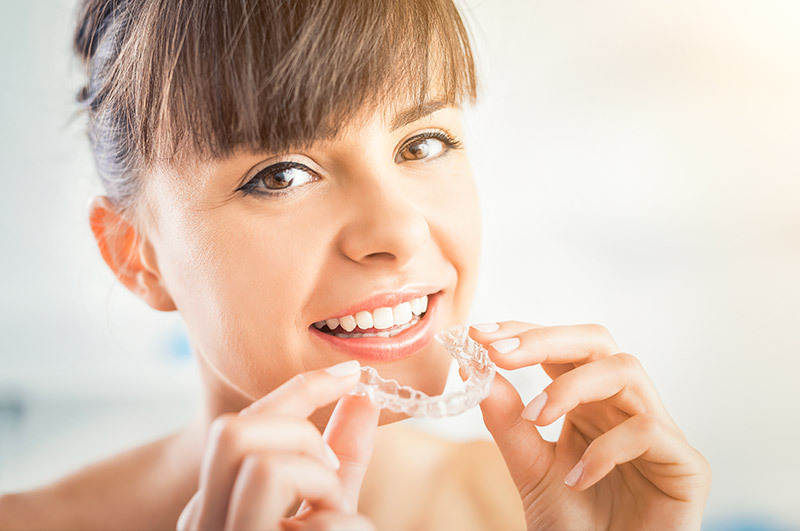 Implants restore resilience, strength, stability, and support to the jaw and mouth. Your oral health often represents your general health. In order to live a happy and healthy life, routine visits to the dentist are imperative. 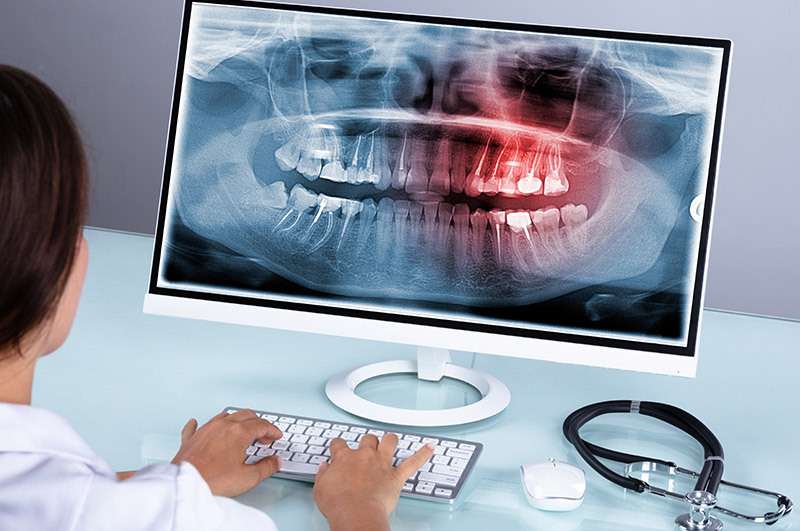 Our general dental services are meant to provide preventative and restorative help. Feel comfortable the moment you walk in. Our offices are designed to make you feel at ease. From the moment you walk into Juniper Dental, you will feel comfortable and welcomed. And that’s what keeps you coming back.